While we space geeks are lucky enough to watch rocket launches regularly, it’s not often we get to see a mountain top being blown off for the sake of astronomy! 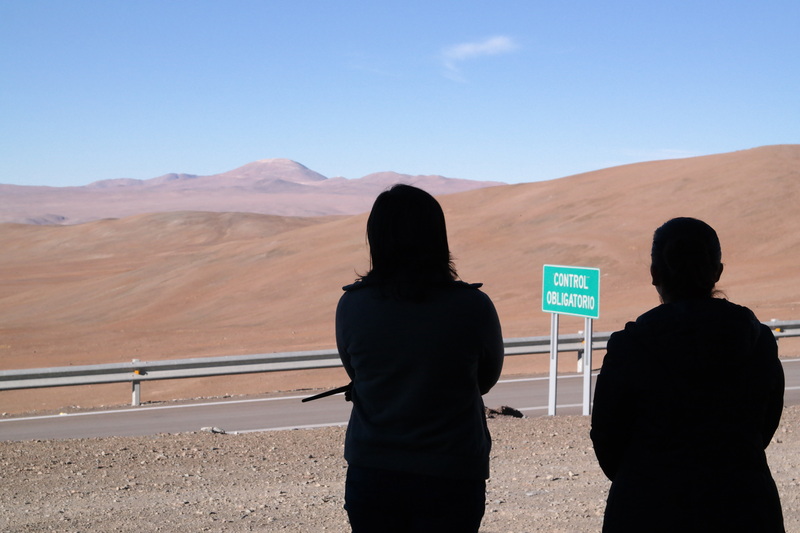 Tomorrow, the European Southern Observatory plans an event centered on a blast on Cerro Armazones, a 3,060-meter (10,000-foot) mountain in Chile’s Atacama Desert. The goal is to make way for construction of the European Extremely Large Telescope, which as its name implies will be a monster of an observatory. Read below for details on how to watch live. “The E-ELT will tackle the biggest scientific challenges of our time, and aim for a number of notable firsts, including tracking down Earth-like planets around other stars in the ‘habitable zones’ where life could exist — one of the Holy Grails of modern observational astronomy,” ESO states on its page about the 39-meter (128-foot) optical/near-infrared telescope. We’re sure astronomers can hardly wait for operations to start in the next decade or so. ESO will livetweet the event (also follow the hashtag #EELTblast, where you can ask questions) and watch the entire event live tomorrow here, starting around 12:30 p.m. EDT (4:30 p.m. UTC). 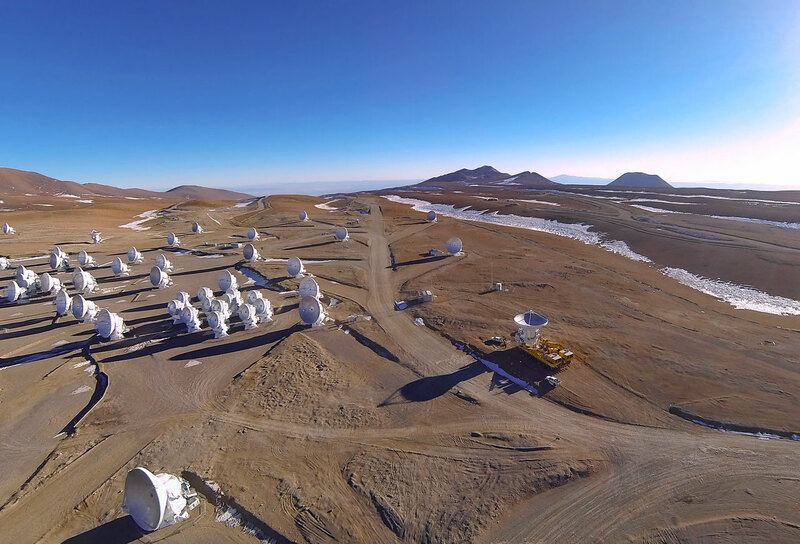 In related news, the last of the Atacama Large Millimeter/submillimeter Array’s (ALMA’s) 66 antennas recently arrived at the ALMA site, which is 5,000 meters (16,400 feet) high on the Chajnantor Plateau in the Atacama Desert of northern Chile. This ESO telescope was officially inaugurated last year. For more information about the E-ELT, consult this ESO webpage. The blowing up could also be used as an scientific experiment. Why not put the E-ELT on the 5000m ALTA site, instead of on the 3000m cerro Armazones? another example of nature being destroyed to fit the whims of man. when will the “big brain” of homo sapiens be used to learn how to live in harmony with the natural world instead of devising more ways to dominate his environment?